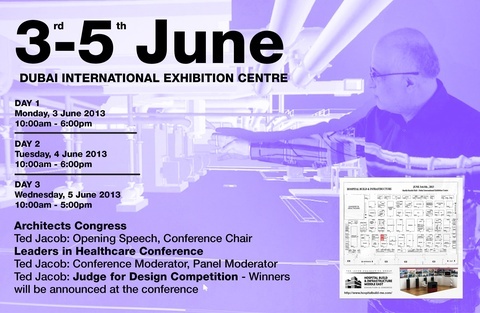 Ted Jacob Engineering Group WINNER of HPAC Design Awards 2013! 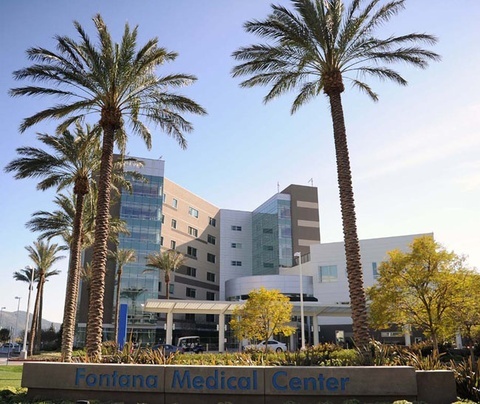 TJEG was awarded the 2013 HPAC Engineering Design Award for the Mills Peninsula facility in Burlingame, CA. 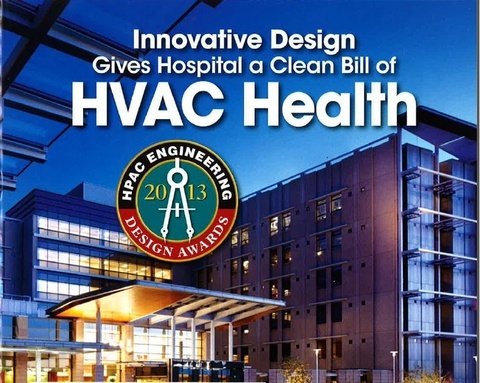 An article was produced by HPAC Engineering in their July 2013 issue. 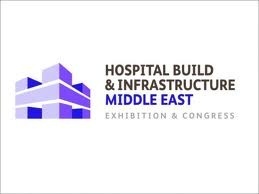 Ted Jacob Engineering Group (TJEG) will attend the Hospital Build & Infrastructure Middle East exhibition and congress in Dubai. At the conference TJEG will have a booth and display. This is a great opportunity for TJEG and clients to meet and have discussions. The exhibition runs from June 3-4, 2013. 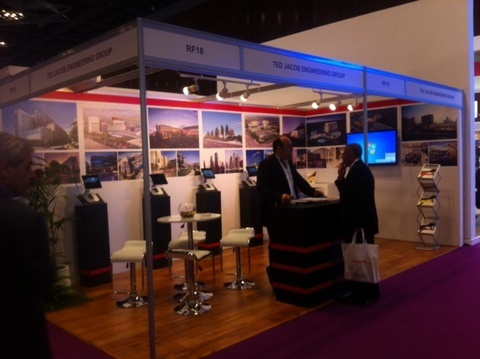 During this time the 2nd Architects’ Congress is being held consisting of four important sessions. Ted Jacob will perform the opening speech for this event and welcome guests to this vital platform. 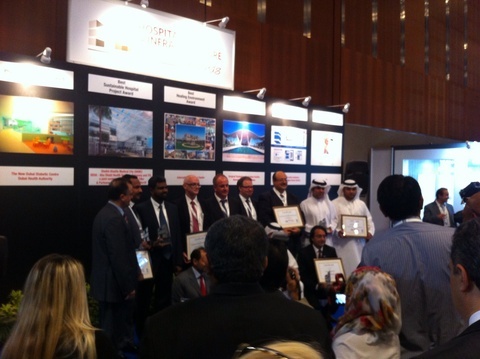 Ted Jacob was one of three judges for Design Competition for the best hospital in seven categories for hospitals in the Middle East. 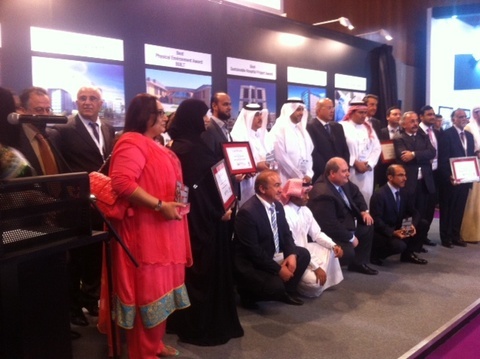 The picture are the recipients of the awards.